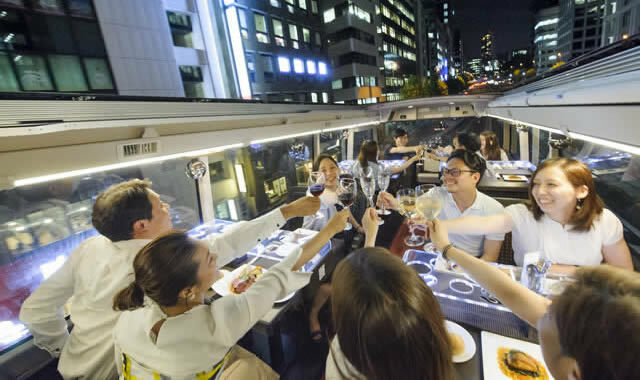 The restaurant bus offers the low-calorie course special dishes at on the luxurious open-top bus while traveling in Tokyo. 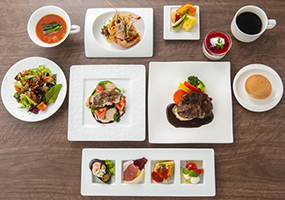 Restaurant Bus Charter Plan now available!! 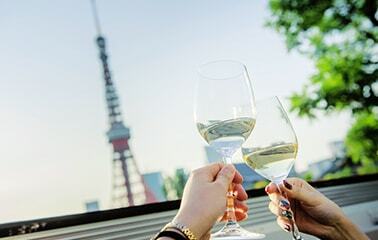 You can charter Restaurant Bus for your group. *The same fare will be applied to a child. 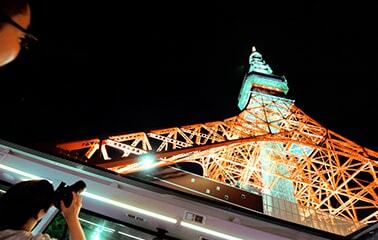 Up to 20 people can join the tour at the fare above. 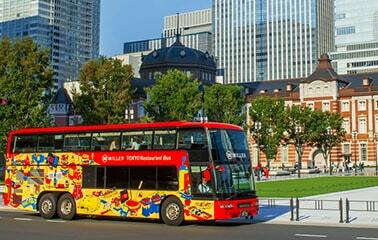 8,800yen per additional passenger will be charged. Maximum number of passengers is 25 people. 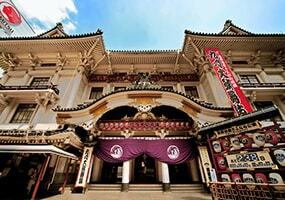 Reservations can only be made by calling. 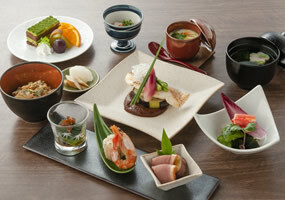 We reproduced the dishes that people in Edo period used to like as the modern style dishes. 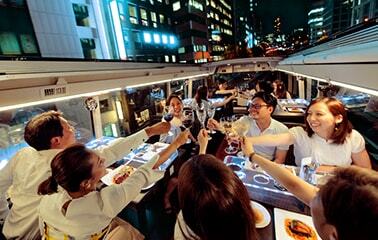 Under the blue sky and sun, savor special low-calorie special dishes while seeing refreshing views on an open-top bus. 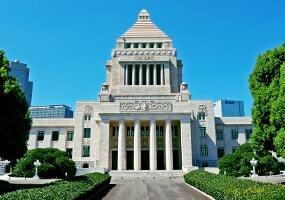 You can also enjoy shopping at Aquacity Odaiba. *Healthy Itarain course lunch with 9 kinds of ingredients from January. 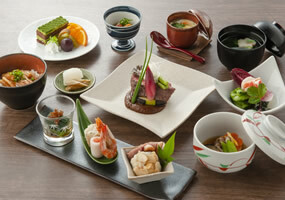 WILLER reproduced the dishes that people in Edo period used to like as the modern style dishes. 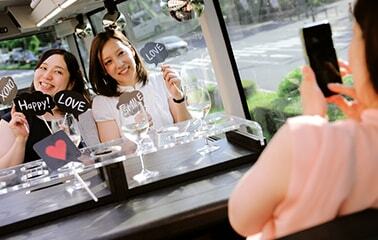 Enjoy the special dishes of Restaurant Bus while viewing and feeling each spot. 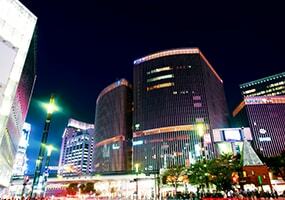 Surrounded by twinkling night views of the Tokyo metropolitan, savor special French or Italian dishes. 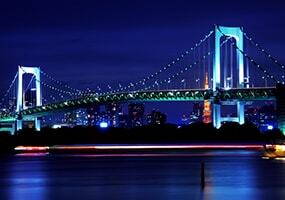 You can also enjoy the night view of Tokyo bay at Aquacity Odaiba.